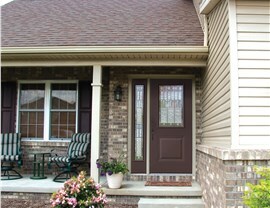 Replacement entry doors can do a great deal of good for your home. 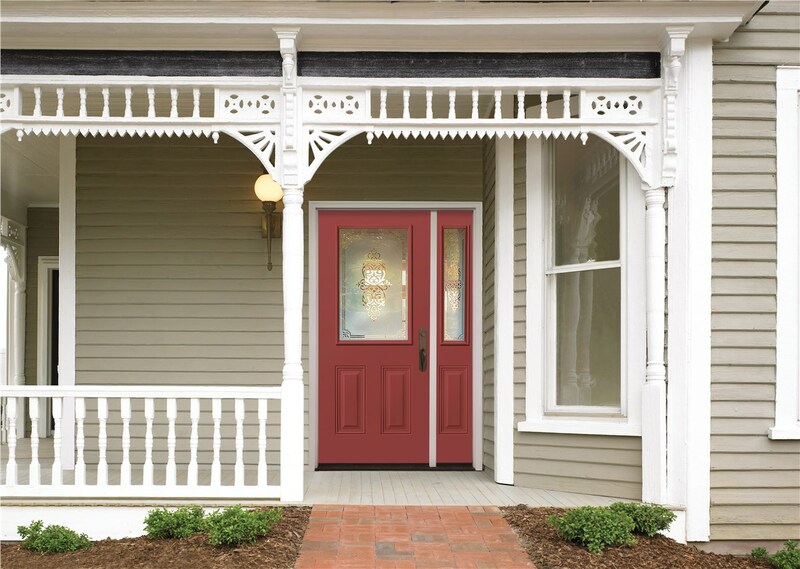 From the increased energy savings to the improved value of your home, EcoView's fiber glass entry doors are an offer you simply can't refuse! 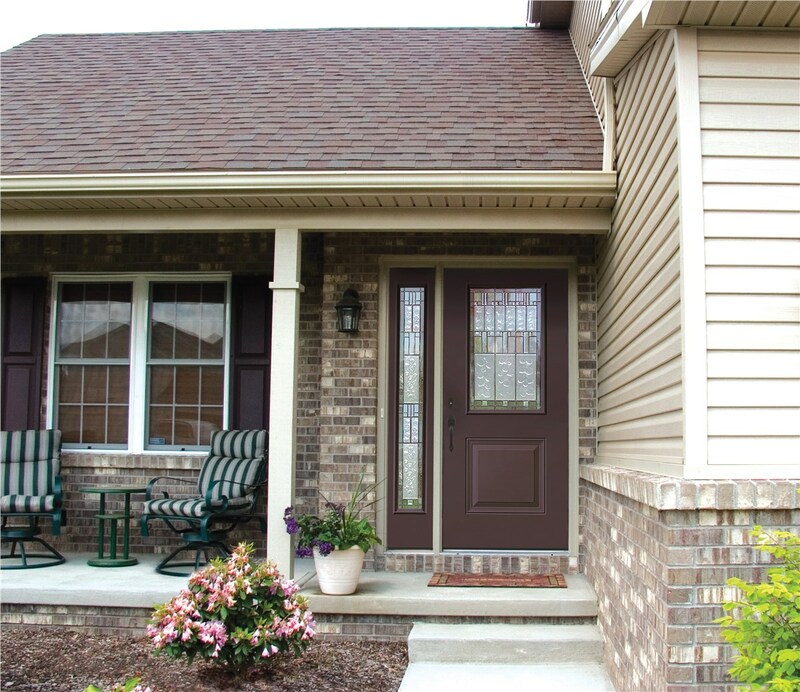 One of the great advantages of fiber glass is that it can offer you the same timeless look and feel of wood while also offering flexibility in design and durability that you desire. 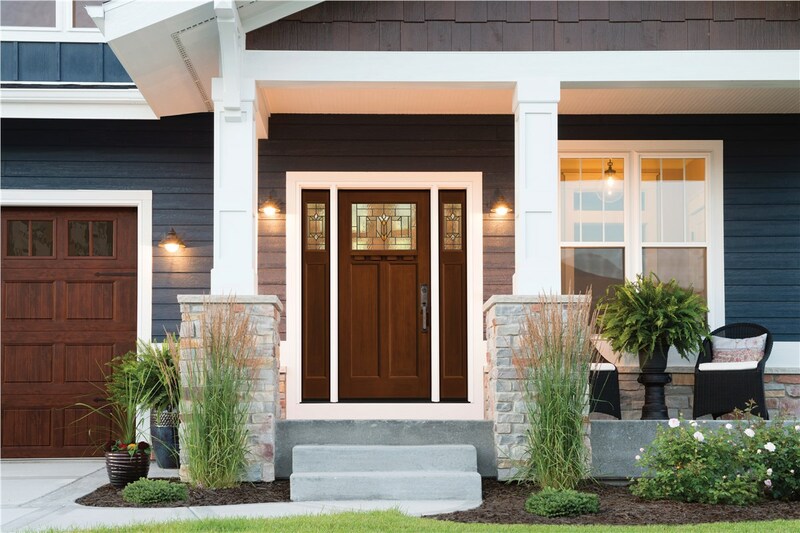 Our doors deliver a rich, authentic woodgrain look in a maintenance-free fiberglass material available in one, two, four, or six panel configurations. 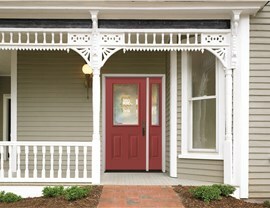 We know that no two homes are alike, and that is why all of our windows and doors are custom-crafted to suit your unique needs. 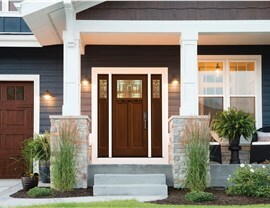 Not only are you able to design the door that matches your home’s style, but our doors are also designed to meet the unique demands of your region and climate. 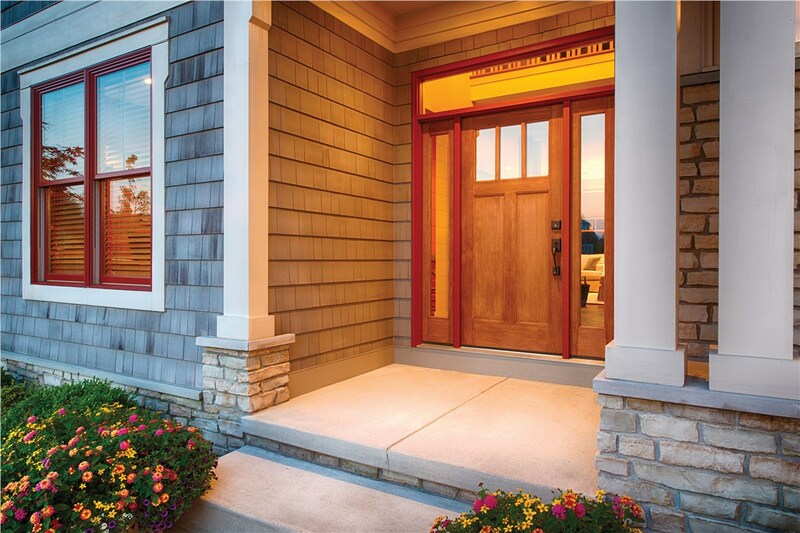 Our innovative design ensures that your replacement fiberglass entry doors reduce energy transfer from the outdoors to the interior of your home. 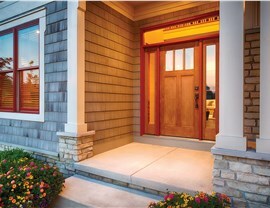 Call EcoView to learn more about our exceptional doors and windows and schedule your free, in-home estimate and consultation today!